Attention All Sports Athletes, Fighters, Fitness Enthusiast and People that Want to Get Ripped! 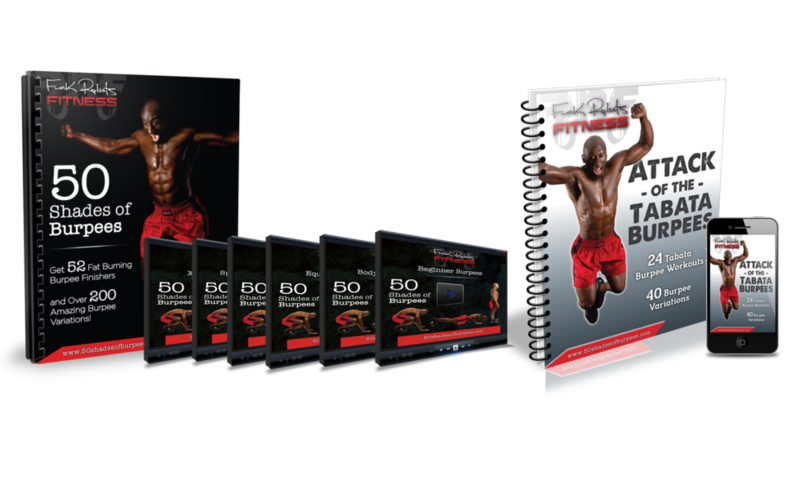 "Discover How 10 Minute Workouts Using This Ultimate Metabolic Exercise Is the Quickest Way For You To Build Killer Cardio, Shred Unwanted Fat and Increase Your Explosive Power Than Ever Before!" 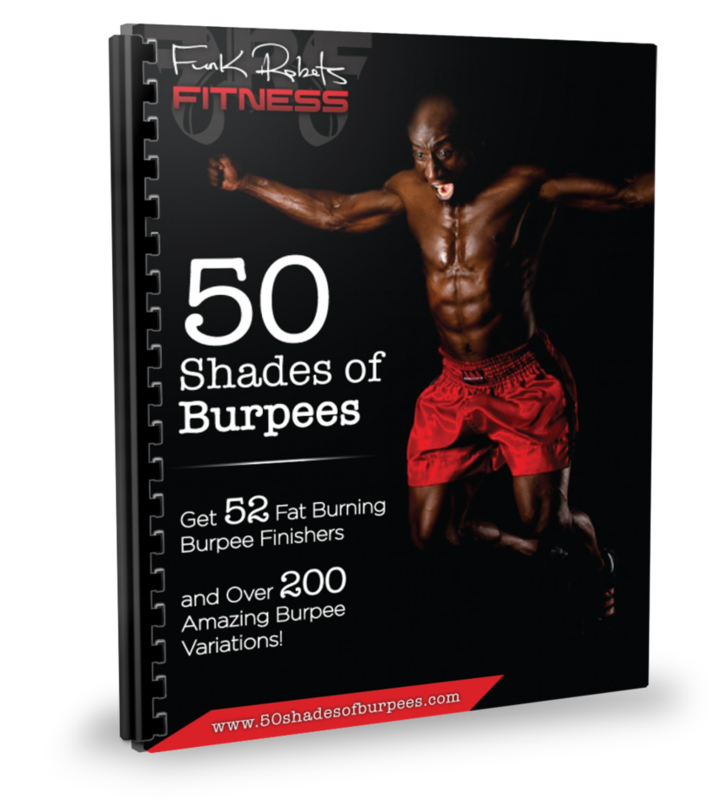 Introducing 54 Done For You Burpee Finishers with Over 200 Burpee Variations Guaranteed To Get You Into The Best Shape Of You Life! What if I told you that you do not have to spend 30 - 60 minutes in the gym on the treadmill, stair climber or elliptical struggling to improve your cardio and burn fat? 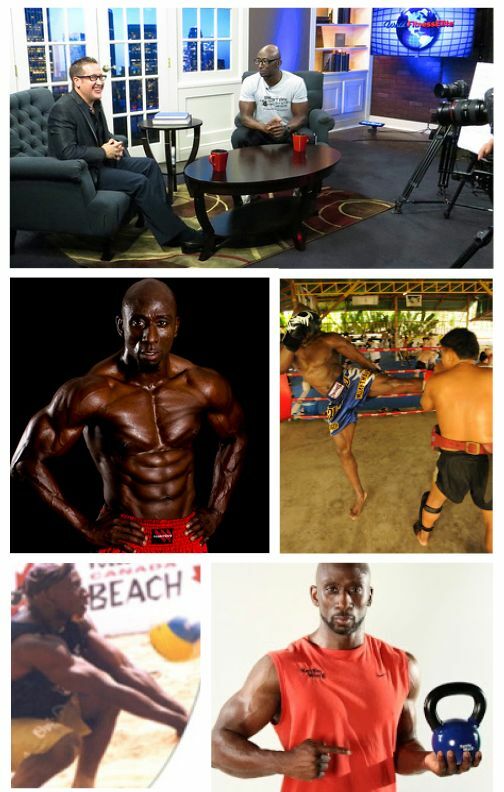 What If I you can develop strength, explosive power and anaerobic conditioning almost immediately! What if I told you, that you could burn just as many calories and build cardio faster using 10-minute workouts? What if I said that you can achieve all of this by using one exercise? 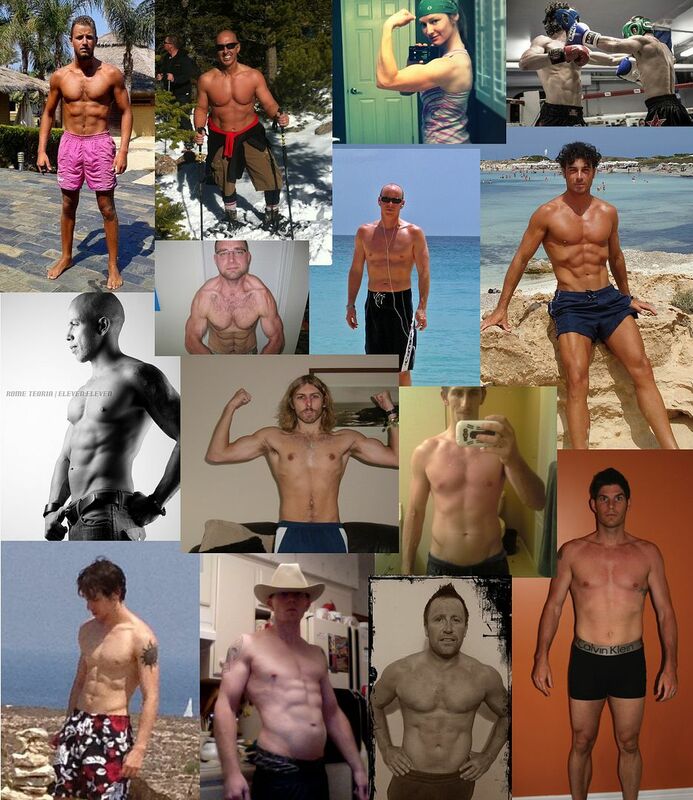 Well you can achieve these amazing results and more using the most Metabolic Exercise on the Planet! It’s one of the most effective exercises on the planet, which is why so many professional sports teams, athletes, trainers, coaches and the military include it in their workouts to achieve high level conditioning and ripped physiques. The exercise and workout that I am talking about are Burpee Finishers! Burpees are a compound exercise that works almost every muscle in your body in one short sequence of movements. The exercise simultaneously works the upper body, lower body and core at once. Your heart and lungs are tested to the max as well. Research has shown that high intensity exercises, like burpees, can burn up to 50% more fat than many traditional training exercises and long boring cardio. Just doing a few minutes of bodyweight Burpees will quickly convince you that this exercise will blast your stamina and far loss through the roof. Using Finishers at The End Of Your Workouts Will Help You Burn Fat Faster, Blast Through Plateaus and Get You Ripped! Finishers are short metabolic workouts (HIIT) only, 3–10 minute routine at the end of each workout. They can improve muscle endurance and strength while jacking up your anaerobic metabolism, which will create the “Afterburn Effect”. The “Afterburn Effect” jacks up the metabolism enabling you to burn calories up to 36 hours after your training session. A study in the Journal of Applied Physiology found that only 10 minutes of metabolic circuit like Burpee Finishers provided the same post-workout calorie burn as a 30 minute cardio workout. The intensity of the workout, not volume, determines the true metabolic calorie burn response to a workout. In other words a short finisher, but vigorous workout is always better then nothing at all. But Doing the Same Ole Burpee Over and Over Again Can Become Monotonous, Boring and Counter Productive, Especially When Your Body Adapts to the Exercise! I used to get frustrated with including regular burpees into all the workouts, because it was just too boring and after a while, my clients and athletes just adapted and soon the exercise was not that effective. So I decided to start creating different variations of burpees to put into the workouts and right away the reaction and results were incredible. 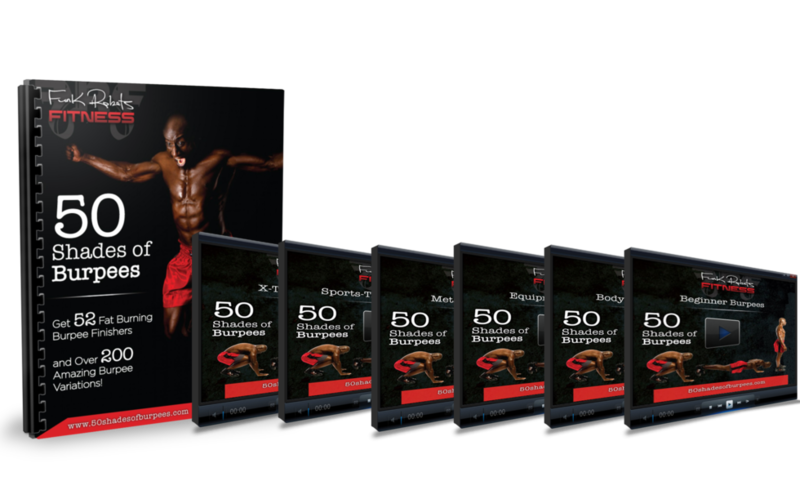 This training resource has 52 earth shattering 10-minute Burpee Finisher circuits and over 200 different burpee variations guaranteed to help you build insane cardio, explosive power, muscular endurance, core and abs strength, fat loss, agility, speed, quickness and balance. Finally, Funk Roberts has put "FUN" into burpees that will challenge you, excite you and keep you wanting more! The Combination of Burpees and Finishers is the Perfect Union to Increase Your Cardio and Burn Fat Fast , While Keeping your Workouts Fun and Challenging. Why “50 Shades of Burpees” Finisher will get you results faster then ever before while taking your training to the next level . Immediately start to develop strength, explosive power and anaerobic endurance. Improve your cardio and get into the best shape of your life using Burpee Finishers. Increase speed, agility, quickness and balance with these bodyweight burpee variations. Break through Training Plateaus adding Burpee Finishers to the end of workouts. No more long sessions of traditional cardio of the machines at the gym...burn more calories adding Burpee Finishers. With over 54 “Done-For-YOU” Burpee Finisher workouts you have a FULL YEAR of new weekly Burpee Finishers, keep your workouts fresh, exciting and challenging. 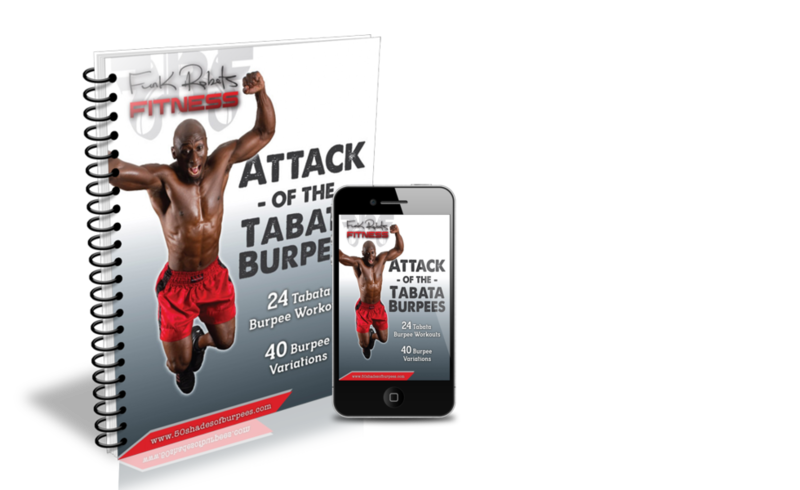 Contains over 200 Burpee variations to help give you ideas so you create your own versions. Build muscular endurance, be more explosive and become more athletic with Burpee Finishers. New Cutting Edge Workouts to add to your training toolbox. In this category you will find burpee finishers using a specific piece of exercise equipment. This not only adds extra resistance to each movement but it Jacks Up the intensity of the circuit. For example: You may use a kettlebell, dumbbell, sandbag or even Lebert Equalizer’s for each.